Currently viewing the category: "Archives"
Please click on the link below to view the Northeast Onsite Wastewater Treatment Short Course. Please click on the link below to view the information. Please click on the link below to view the Operation Challenge Practice Day. Please note that all are invited, especially those who are interested in starting a new team. 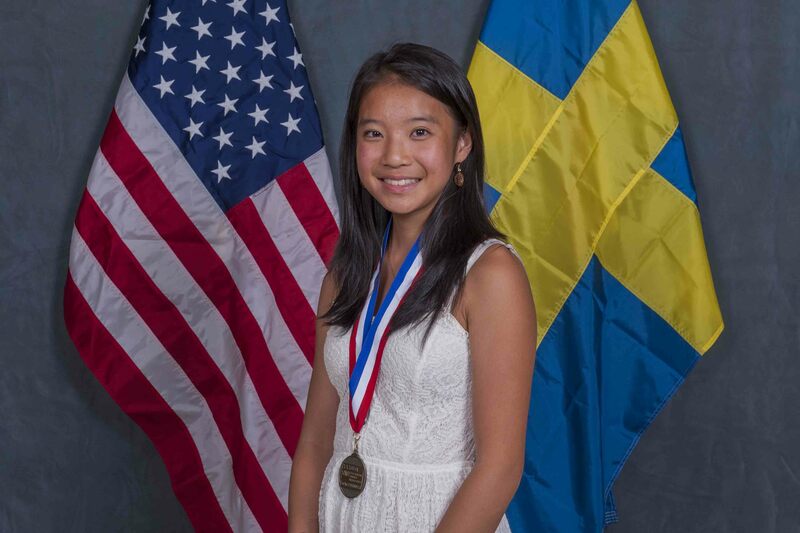 Congratulations to Verna Yin, the 2018 Connecticut winner of the Stockholm Junior Water Prize. Recently, Evan Klotzer from the Stafford Springs Treatment Facility went on the Operator Exchange to Rhode Island. Please click on the link below to read about his adventures. Please click on the links below to view the 2018 Managers Forum Presentations. Please click on the links below to view the presentations made at the 2016 CWPAA Managers Forum.